Over 10" in length. 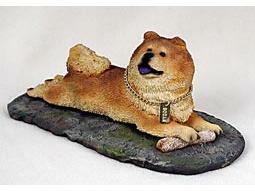 Special Edition MyDog figurines feature our most popular dog breeds caught in a dog's Life Moment. For yourself or as a gift, these wonderfully true-to-nature renderings in stone resin are truly remarkable values.